Briefly, fiber laser light is created by banks of diodes. The light is channeled and amplified through fiber optic cable similar to that used for data transfer. The amplified light, on exiting the fiber cable, is collimated or straightened and then focused by a lens onto the material to be cut. Creation of the light is 200% more efficient than a traditional CO2 laser, and delivery is far simpler, with no expensive optical mirrors. The focusing lens, unlike on a conventional CO2 laser machine, is sealed in the cutting head and thus not a consumable item. No moving parts or mirrors in the light-generating source, unlike a conventional CO2 resonator or disk laser. 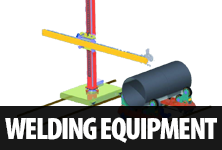 This has a distinct advantage in terms of reducing maintenance requirements and operating costs. Much higher electrical efficiency, resulting in considerably lower running costs. A 3 kW fiber machine uses one third of the power of a 4 kW CO2 machine of average across-the-board performance. Higher speeds when cutting thin material. 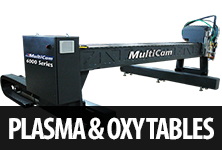 Compared with the same 4 kW CO2 machine, the fiber laser is three times quicker in a straight line cutting of 1 mm mild, galvanized, or stainless steel and twice as fast when cutting 2 mm. 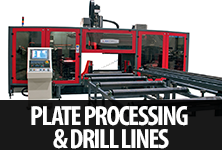 An ability to cut reflective materials without fear of back reflections damaging the machine. 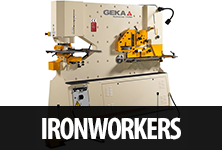 This allows copper, brass, and aluminium to be cut without problems. 50% longer servicing intervals and 50% lower servicing costs. The disadvantages of fiber compared with CO2 mainly relate to the cutting speed when processing thicker materials, typically above 5 mm, where the CO2 machine is faster in a straight line and also has much faster piercing times at the start of the cut. 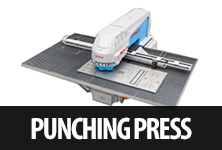 There is also the advantage of a smoother surface finish with the CO2 machine when cutting thicker materials. 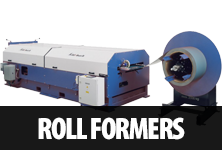 Over 70% of fiber laser customers are subcontractors, the remainder being original equipment manufacturers (OEMs). 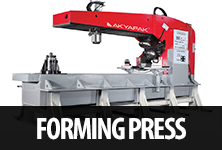 This is surprising, as one would expect OEMs to be more confident about deciding to purchase a fiber laser machine, where the advantages and disadvantages vary greatly, depending on the products to be cut. 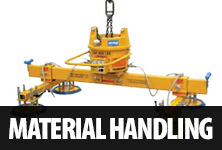 Subcontractors can never be sure what the next job will be and what material thicknesses will need to be processed, so theoretically the versatility of a CO2 machine would be more attractive. Of the subcontractors, only 31% had a single laser profiler after purchasing the fiber machine, whereas 69% were multiple laser users and could decide which machine to put work onto, CO2 or fiber. 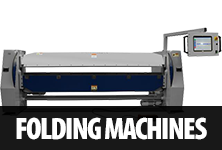 The main reason for purchasing a fiber machine was the speed of cutting thin (1 to 2 mm and up to 3 mm) materials. An important secondary reason was the lower running cost and the lower power consumption using fiber technology, which was particularly important in companies at the top end of the electrical supply limit in their workshops. 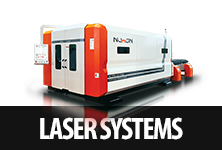 For over 6 years Nukon US has produced some of the most sophisticated fiber laser machines in the world for a price that has helped hundreds of metal fabrication and laser cutting shops put a NUKON fiber laser machine of their floor. 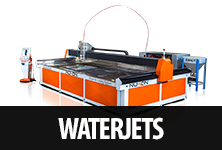 NUKON US is dedicated to help precision sheet metal, fabrication, sign and laser cutting shops afford these incredible high performance machines.